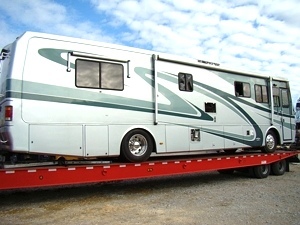 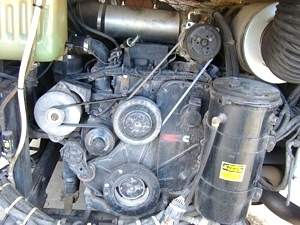 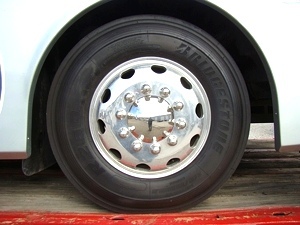 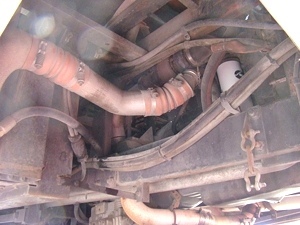 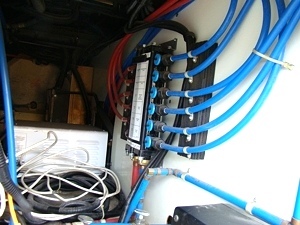 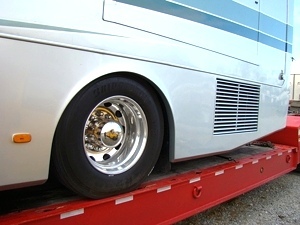 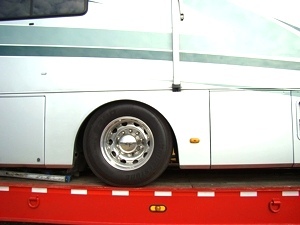 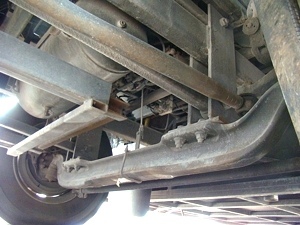 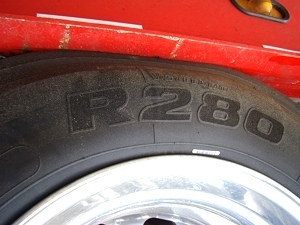 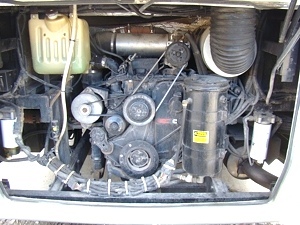 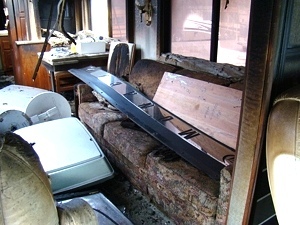 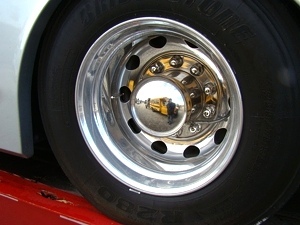 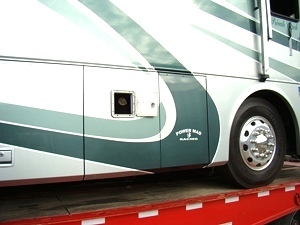 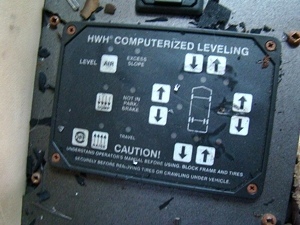 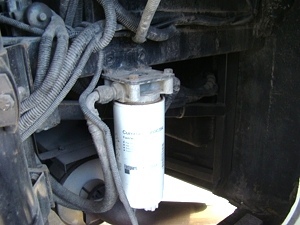 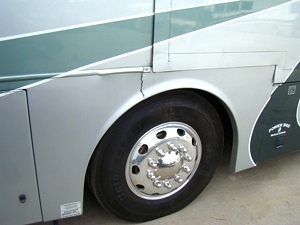 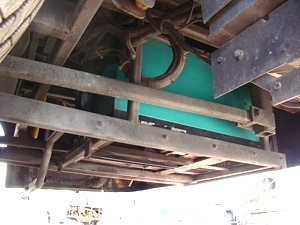 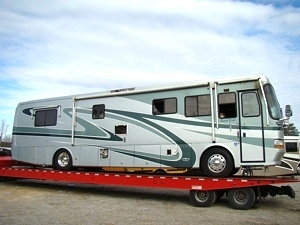 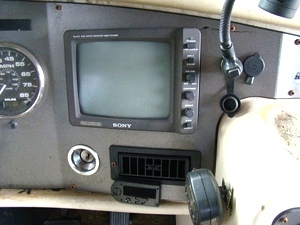 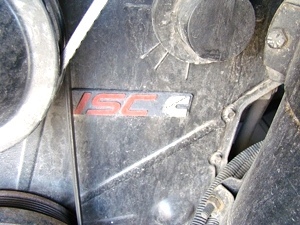 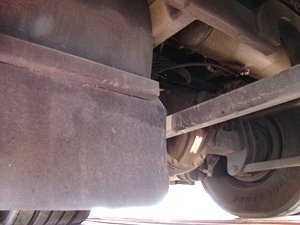 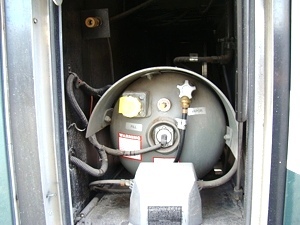 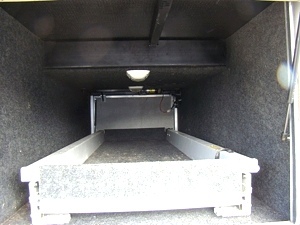 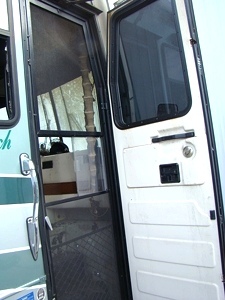 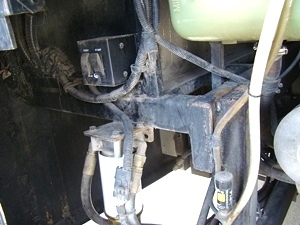 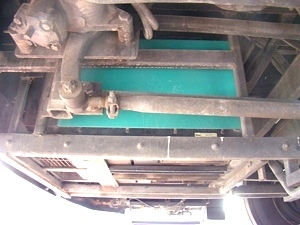 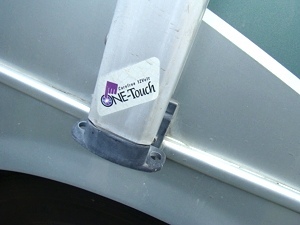 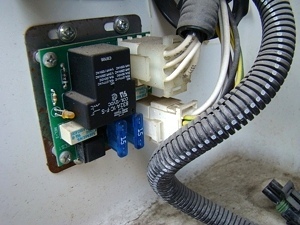 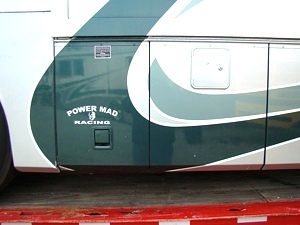 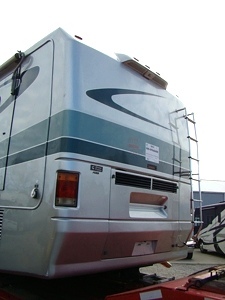 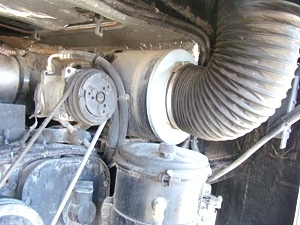 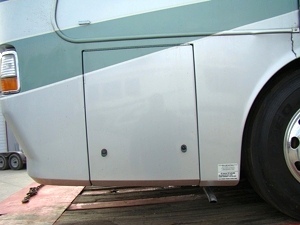 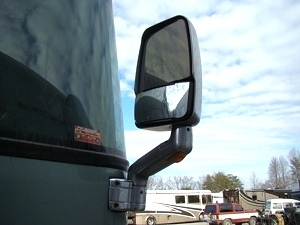 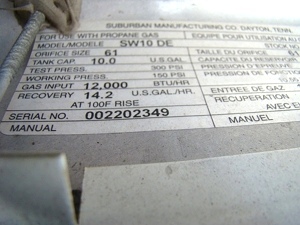 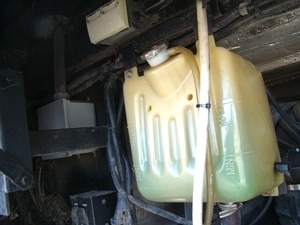 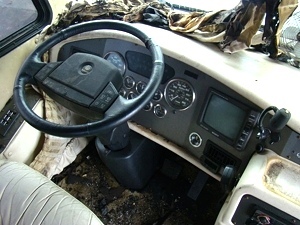 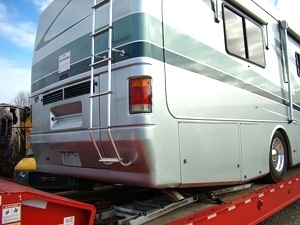 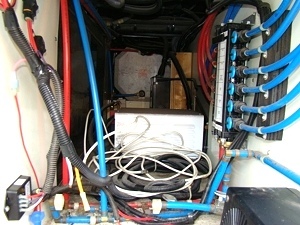 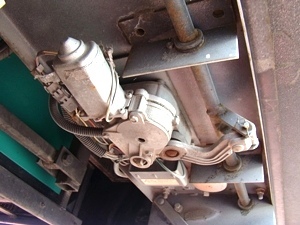 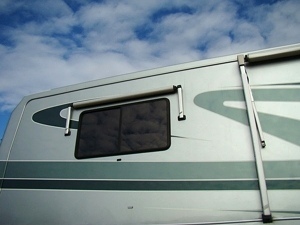 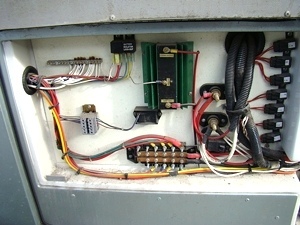 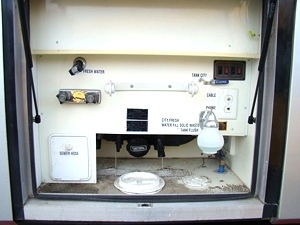 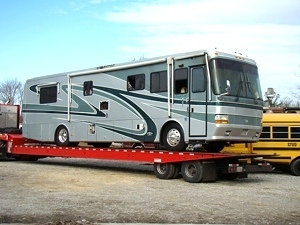 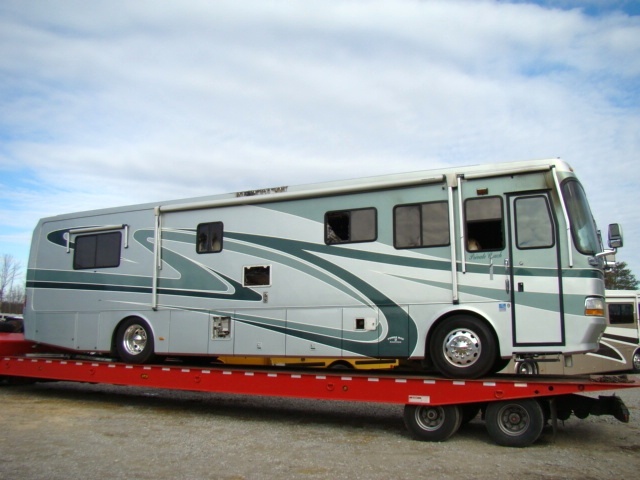 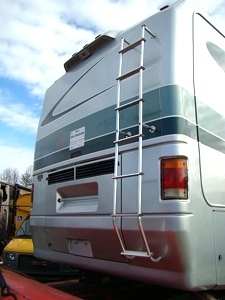 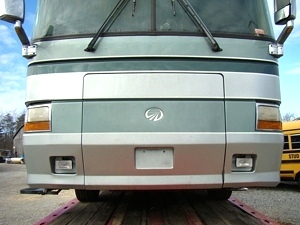 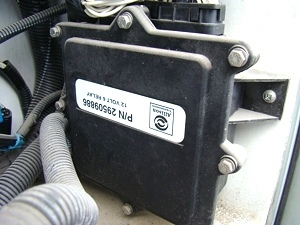 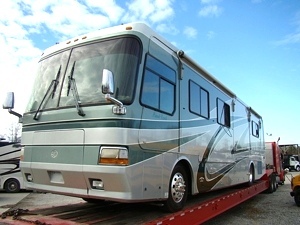 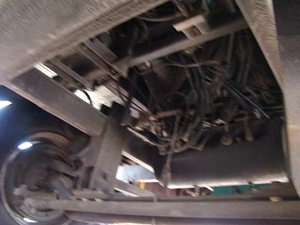 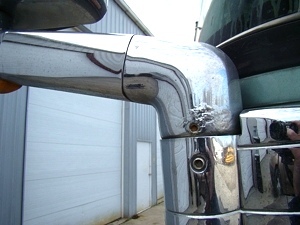 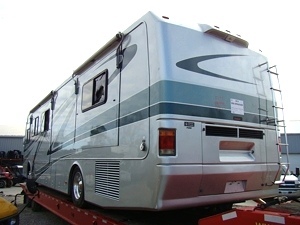 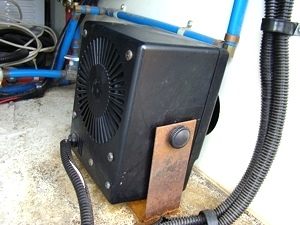 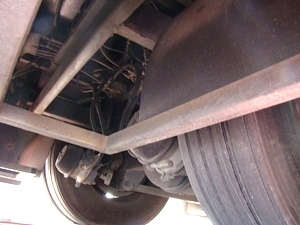 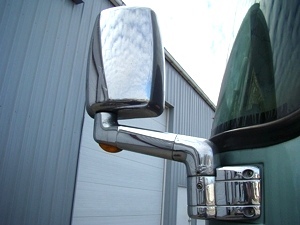 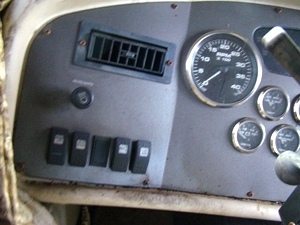 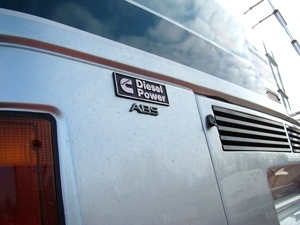 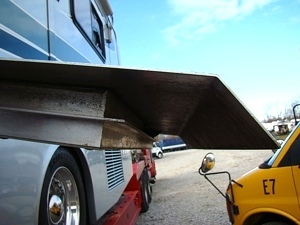 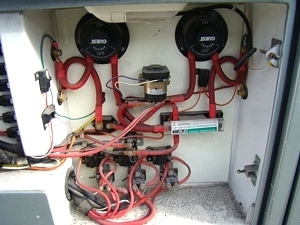 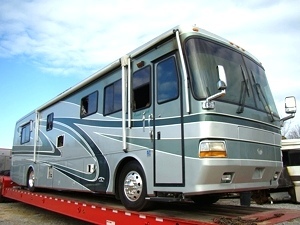 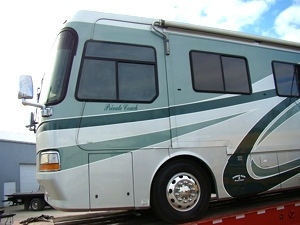 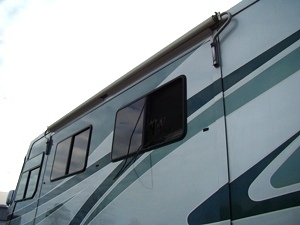 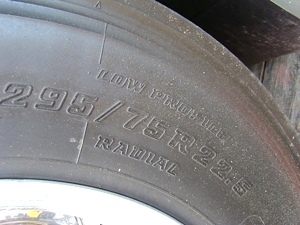 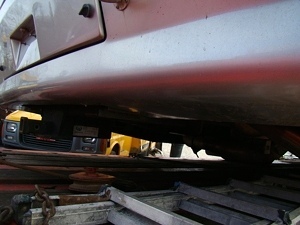 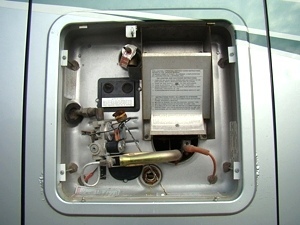 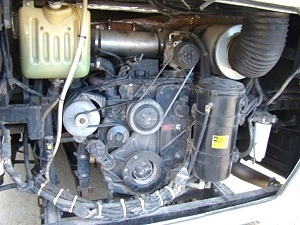 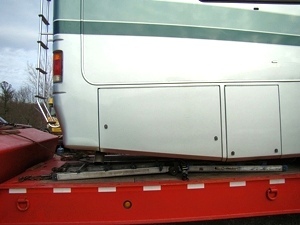 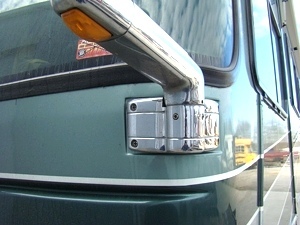 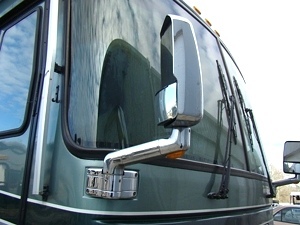 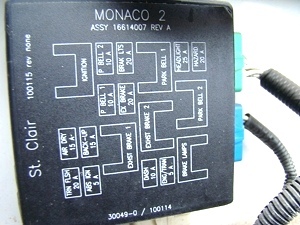 USED RV SALVAGE PARTS 2001 MONACO WINDSOR MOTORHOME PARTS FOR SALE. 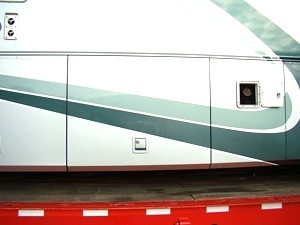 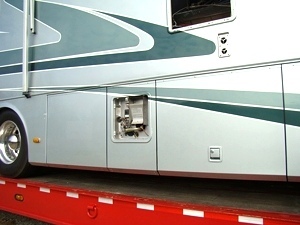 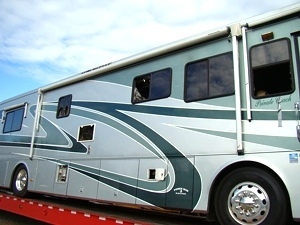 VISONE RV IS NOW PARTING THIS WINDSOR OUT - NICE FRONT AND REAR CAP, CARGO BASEMENT DOORS, AWNINGS, 350 HP ISC CUMMINS DIESEL ENGINE, AND DRIVE TRANE IS ALSO AVAILABLE. 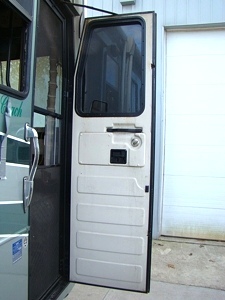 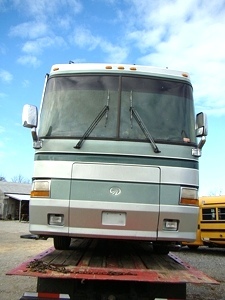 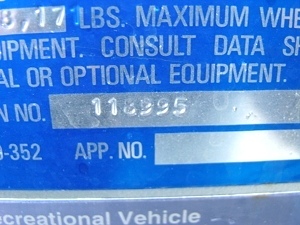 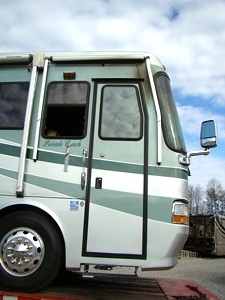 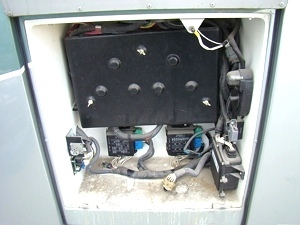 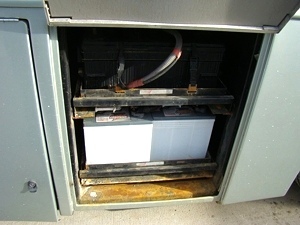 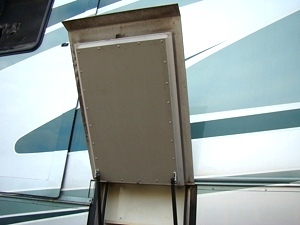 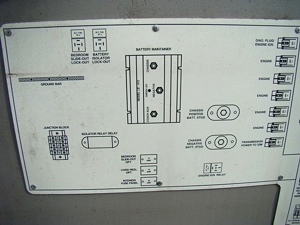 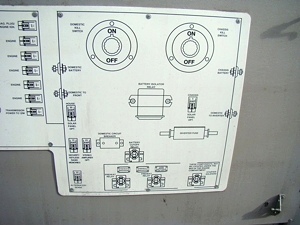 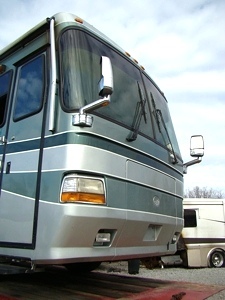 USED 7500 ONAN QUIET DIESEL GENERATOR, MONACO ENTRY DOOR AND SCREEN DOOR, 22.5 RV - TRUCK ALUMINUM WHEELS, FRONT CHROME RV MIRRORS, HWH COMPUTERIZED LEVELING SYSTEM, CARGO PASS THOUGH TRAYS, SUBURBAN WATER HEATER MODEL SW10 DE, ROADMASTER CHASSIS PARTS AND A 6-SPEED ALLISON AUTOMATIC TRANSMISSION. 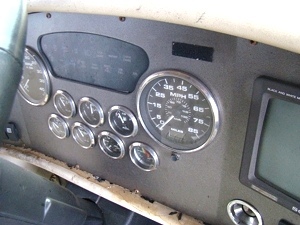 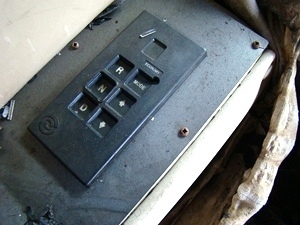 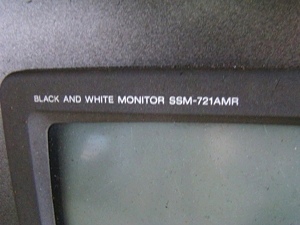 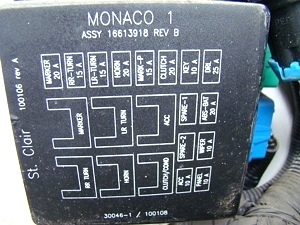 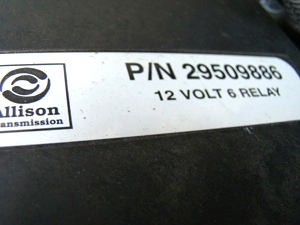 WE ALSO STOCK A LOT OF USED MONACO CONTROL BOARDS, COMPONETS, ELECTRONICS FOR DIFFERENT YEARS AND MODELS. 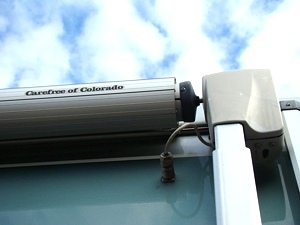 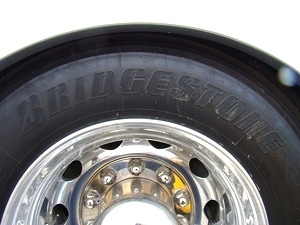 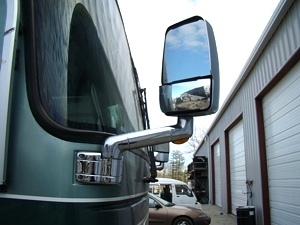 CALL VISONE RV AT 606-843-9889. 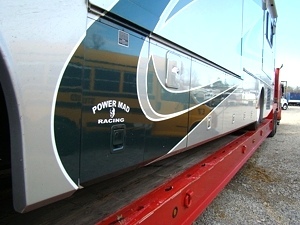 Shipping is available , to order please call (606) 843-9889 or email.